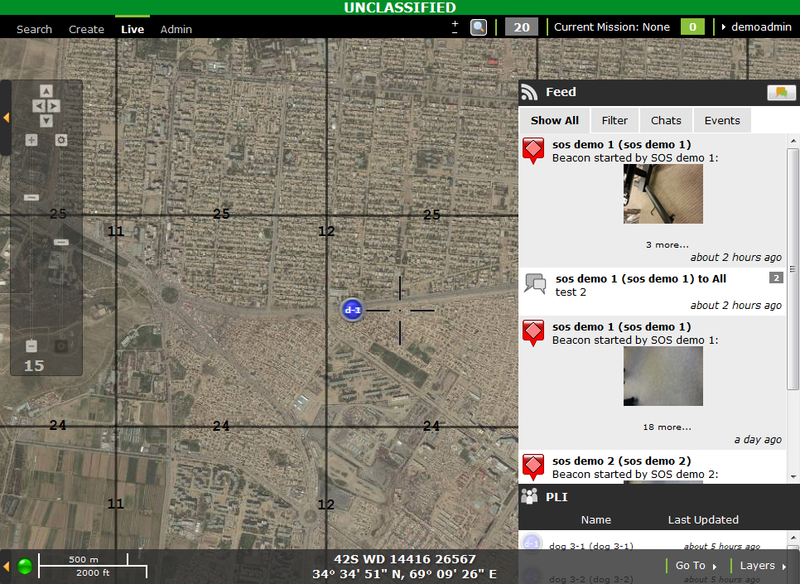 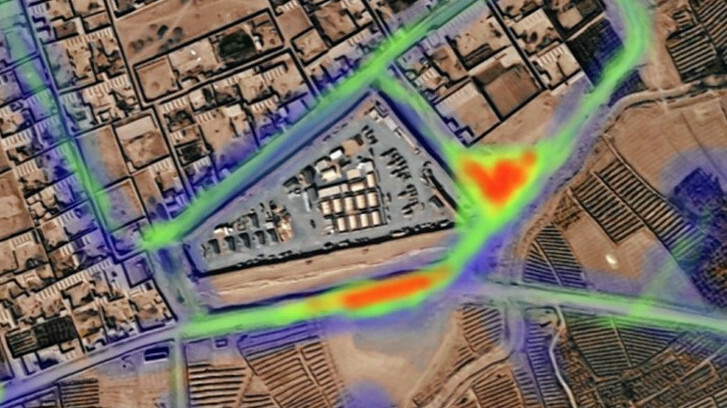 With TransApps, warfighters have unprecedented access to data providing situational awareness outside of the wire. 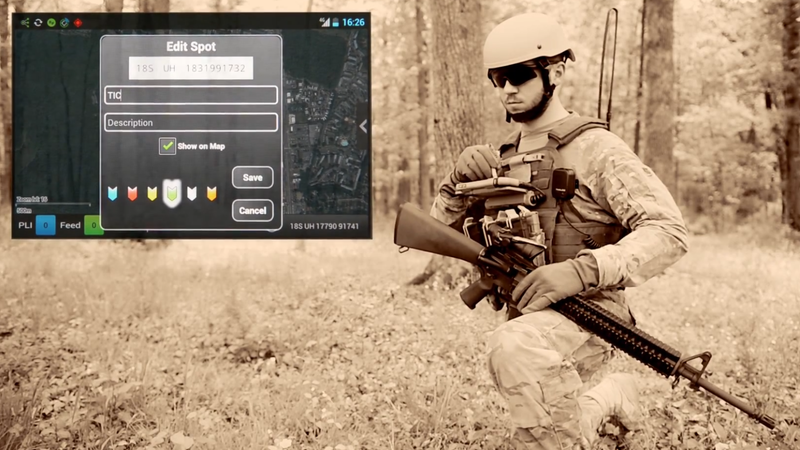 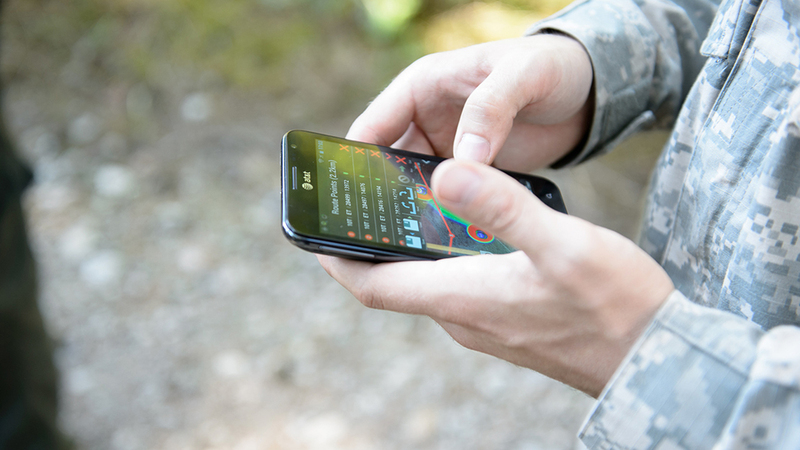 In 2010, Eucleo began working with DARPA to build TransApps, a suite of tactical mobile apps to support the warfighter. 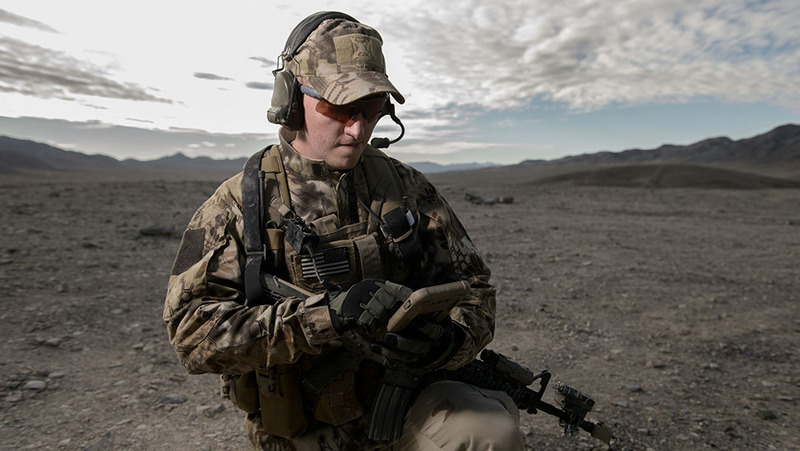 In less than 18 months, TransApps handhelds were deployed to over 3000 soldiers throughout Afghanistan. 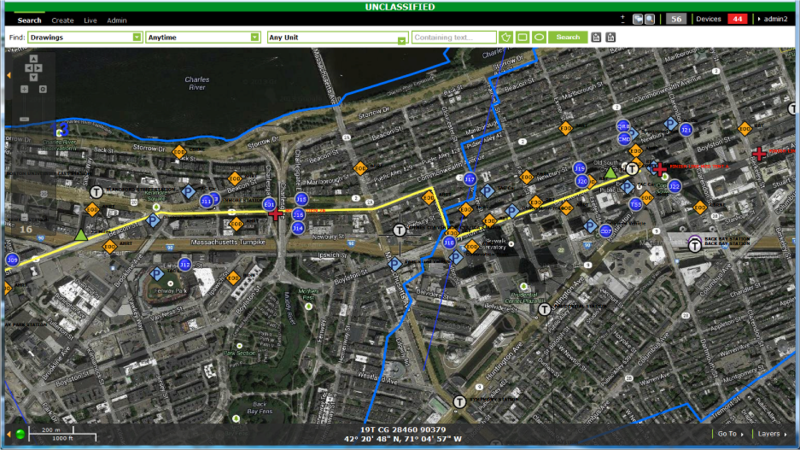 Eucleo played a pivotal role in this deployment and the following success of the TransApps program.